Cyber criminals employ increasingly sophisticated methods to steal victims' data. In 2018 mobile banking crime incidents have doubled in comparison to the same period last year. This is according to the latest digital banking crime statistics released today by the South African Banking Risk Information Centre (SABRIC). The report reveals that in 2017, cyber-crime incidents across banking apps, online banking and mobile banking cost the local banking industry more than R250 million in gross losses. "When comparing January to August 2017 to the same period in 2018, online banking platforms showed an increase of 44% with gross losses of R89 million. For the same period, banking app incidents increased by 20%, with gross losses of around R70 million," notes SABRIC. Speaking at the launch in Johannesburg today, SABRIC CEO Kalyani Pillay said clients are being compromised mainly because of phishing, vishing (voice fishing) or the installation of malware onto a victim's device, enabling the criminal to steal sufficient personal information to access their online banking profile. Contrary to popular belief, she said, it is not the digital banking platforms that are compromised, due to their high levels of security. "However, what we have found is that it is usually the victim who is compromised because criminals illegally acquire the information to hack into their accounts and make transactions. "So the digital banking platforms are not any riskier than using an ATM or other traditional banking methods. In fact, from a security point of view, we would prefer that consumers use digital channels, provided they adequately protect their personal information." She went on to say that criminals are skilled at using social engineering to manipulate their victims into divulging their personal or confidential information. They capitalise on the fact that not all digital banking clients are digitally literate and exploit this vulnerability. "Although phishing scams are not new, criminals are using technology, coupled with social engineering, to gather sufficient information to impersonate victims, bypassing bank security protocols." SIM swap fraud has more than doubled in SA, with 4 040 incidents from January to August 2017, and 8 254 incidents from January to August 2018, an increase of 104%, according to the report. 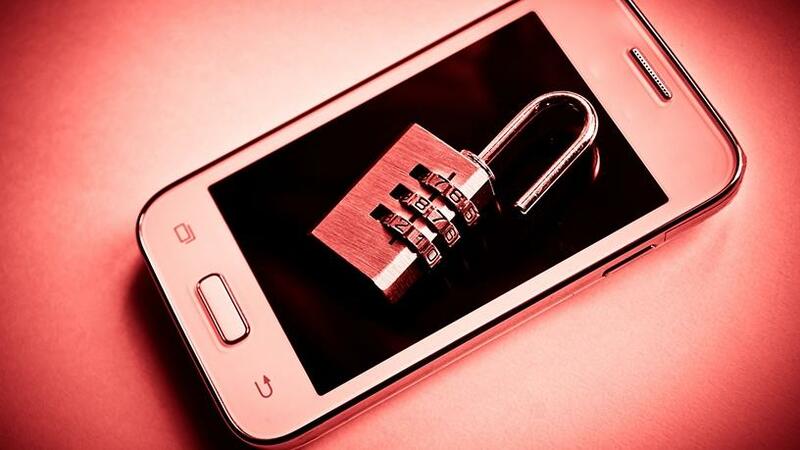 "Cyber criminals employ increasingly sophisticated methods to use the victim's number to do a SIM swap, download banking apps and illegally conduct transactions," continues Pillay. "If reception on your cell phone is lost, immediately check what the problem could be, as you could have been a victim of an illegal SIM swap on your number. Also, regularly verify whether the details received from cell phone notifications are correct and according to the recent activity on your account. Should any detail appear suspicious, immediately contact your bank and report all log-on notifications that are unknown to you." It is critical that consumers are aware that they are their money's best protection on all digital platforms, said Pillay. "We also cannot stress enough the importance of not sharing confidential information with anyone or clicking on links in unsolicited emails."